In a little less than 24 hours I will be standing on stage at St. Andrews Hall in Detroit sharing a story I wrote, about fear and motherhood as part of the 2015 Metro Detroit cast of Listen To Your Mother. To say I am stoked would be a complete understatement. I am practically buzzing with excitement. 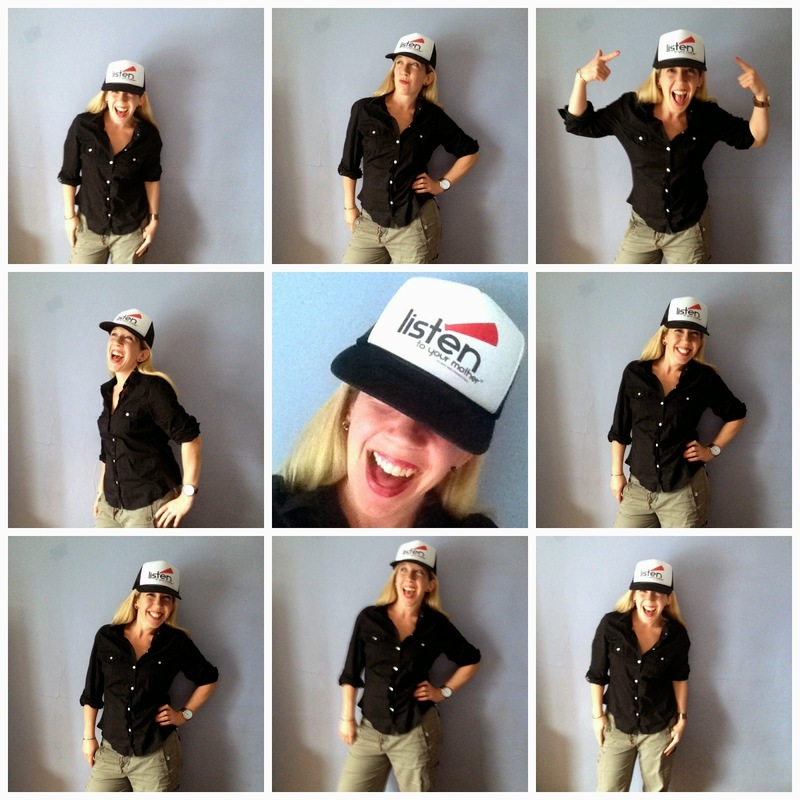 I am so honored to be a part of such an amazing group of local storytellers. I am astonished with the number of Listen to Your Mother shows taking place across the country in the next 2 weeks. I was going to share some insight about what LTYM is and how incredible this movement of storytelling is, but Angela Youngblood, one of our fearless producers here in Detroit, did such an amazing job describing it, I decided not to reinvent (or rewrite, if you will) the wheel! Angela Yougblood and her FABULOUS hat! 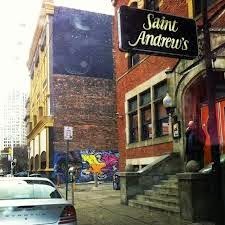 If you knew me as a teen from the northern suburbs of Metro Detroit, you may know that I spent every opportunity my parents and hard-earned babysitting money allowed attending shows at St. Andrews and other iconic Detroit venues. There was nothing I enjoyed more than dancing, moshing, and singing along to bands that spoke to my angst-ridden soul. Shows like Rancid, The Suicide Machines, Tori Amos being some of my favorite and most memorable. Teenage Christy was a lot more outspoken, angrier, and wilder than 35 year old Christy so you may not be surprised that this will not be the first time I've been on stage at St. Andrews. Although it is the first time I was legitimately asked to be there. Tomorrow I will stand on the the same stage I once attempted - successfully, I'll add - to stage dive from during a punk-rock show, in the same venue I danced my heart out at, and share my heart and soul with the audience through my story. I hope you are ready to listen.